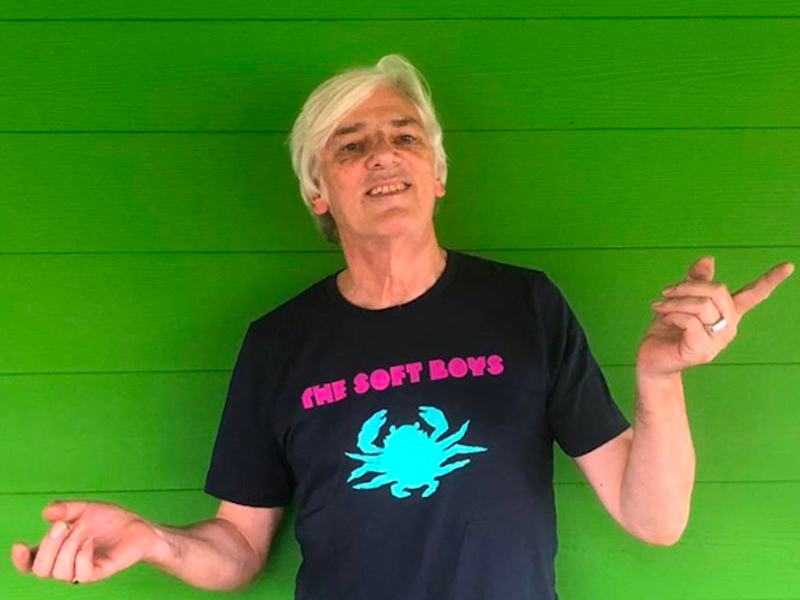 On November 1, 1978 the seminal album Live at The Portland Arms by The Soft Boys was recorded. Almost 40 years to the day, founding member Robyn Hitchcock returned to the venue on Tuesday to perform a sell-out show. Paul Christoforou spoke to Robyn before the gig.